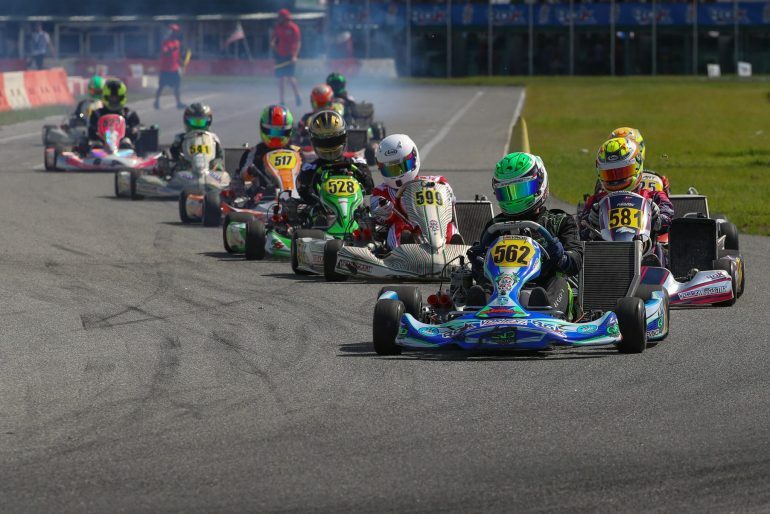 • Any WKA driver who races the WKA Winter Cup race in Ocala will receive FREE registration for the 4th and final ROK CUP USA race in Orlando the following week. So it’s simple, you register for 1 race but get to run 2 races. Don’t have a ROK Motor contact us for details on how to rent a engine for the race in Orlando. a. Ocala Gran Prix, for example has a fantastic shifter rental program call and speak with Nate. 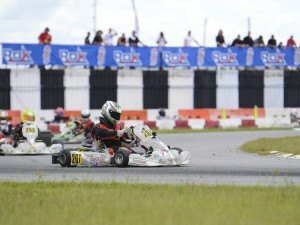 b. TB Karting will also be present in Daytona and they have engines and complete racing packages ready for rent. c. Trinity Karting with its impeccable setup have race ready rental equipment as well.